The Carbon Claw AMT CX-7 blue leather sparring gloves boast incredible durability due to authentic leather material design which consists of weighted layers of thick foam to diminish punching impacts. The gloves provide ideal clenched fist structure due to padded finger grip bar, as well as a flexible ring closure. They’re easy to put on and take off, and extremely comfortable due to a wide cuff strap improving the overall fit. These lightweight gloves are your essential gear during martial arts practice sessions, and great for those who want to incorporate punching exercises into regular workout routine. for submitting product information about Carbon Claw AMT CX-7 Blue Leather Sparring Gloves We aim to answer all questions within 2-3 days. for submitting product information about Carbon Claw AMT CX-7 Blue Leather Sparring Gloves. We aim to answer all questions within 2-3 days. If you provided your name and email address, we will email you as soon as the answer is published. 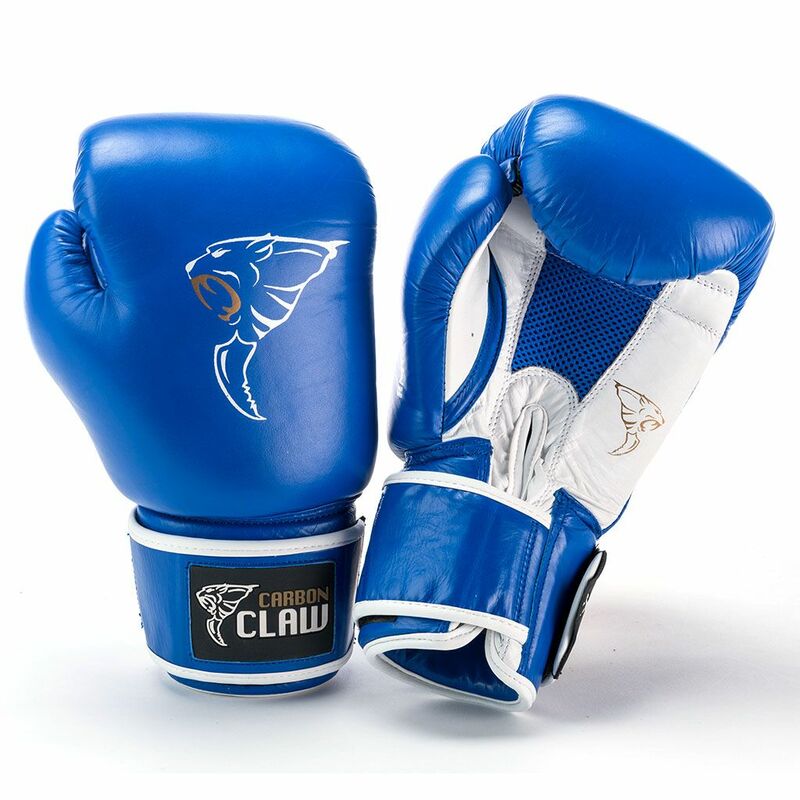 for submitting product review about Carbon Claw AMT CX-7 Blue Leather Sparring Gloves.